“Is VM passe?” ~ this is an important debate ongoing around the globe among the CEOs, CFOs and CIOs. Most of the industry experts believe that VM is not going to die, atleast for next few decades. 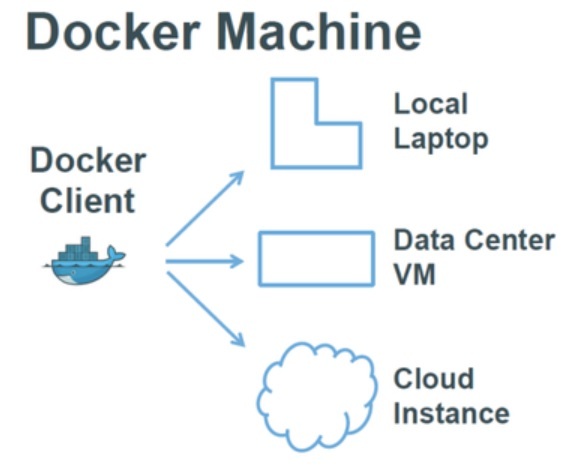 An emerging “Hybrid Docker + VM based solution” is gaining momentum among the Enterprise IT. 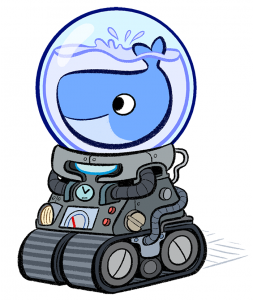 Docker is based on Linux containers, and cannot run Virtual machines. This limitation is crucial when testing applications within the Enterprise world, which today, run primarily on Virtualization. 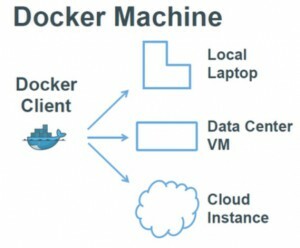 Usually one has to login to vSphere Client or VMware vCenter to create a virtual machine of choice, install Docker engine in the VM post installation and run the service to get started with the images and containers. Docker machine makes this a lot more easy. Just a single command and there you get docker ready VM. That’s it. I am all ready to create VM in my vSphere 6.0 box with Docker ready..
Hurray !!! You just got a Docker-ready VM configured on your vSphere box. 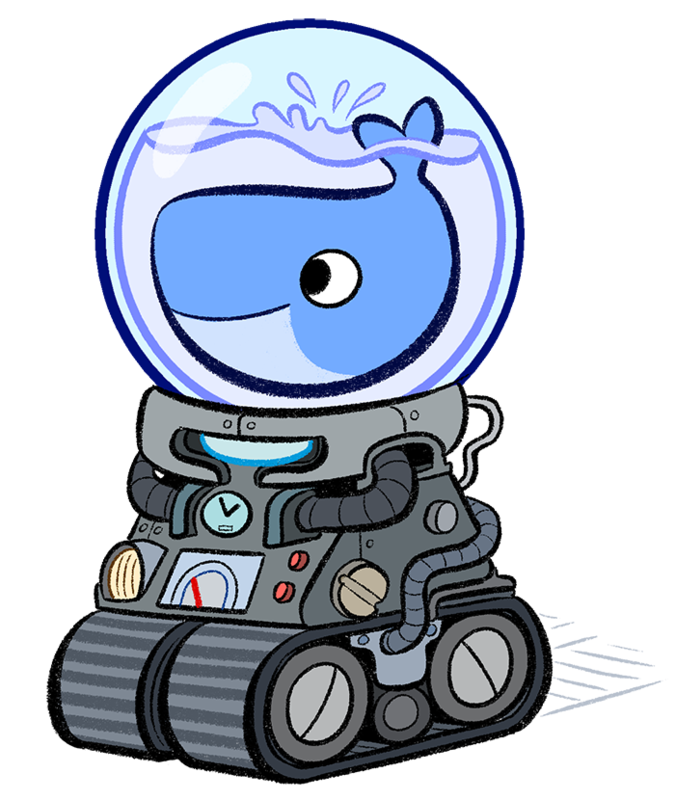 Docker Machine just does it so well.